Devour; able to fire a beam of purple from his eyes and when it hits someone it transforms them into food like cake's, sweets and so on and when Zaros devoured the creature that has been turned in to a food he takes his or she's strength and power and adds it to his own. 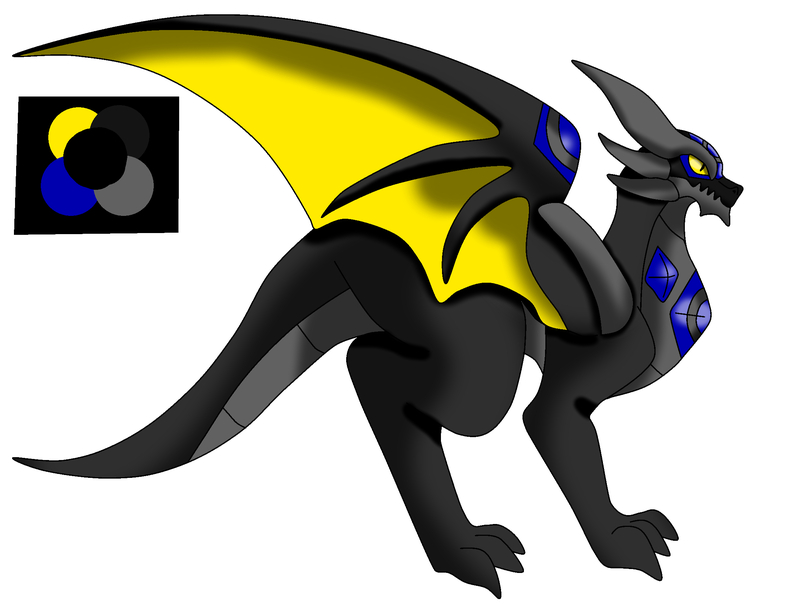 Corruption orb; He is able to trap other creatures in a big purple orb and ones in that orb, it begins to warp and twist the mind of the creature to Zaros will but depending on how strong the creature it will take longer, and when they emerge their eyes will be one colour with a black cat pupil. note1; from when he was 6 years old he felt he had a bigger calling a bigger goal. note 3; when he was growing up he hunted prey bigger than himself. Note 4; he has a hidden lair.